What does it mean to have a sustainable lifestyle? Many of us have encountered this question several times in our lives but it is often difficult to know what a sustainable lifestyle actually is. It is indeed challenging to understand such a complex concept because the term ‘sustainability’ has a multidisciplinary use. It can be typically described as the capability of a system to endure and maintain itself. The most often quoted definition comes from the UN World Commission on Environment and Development: “sustainable development is development that meets the needs of the present without compromising the ability of future generations to meet their own needs”. Therefore, in a sustainable world, resources are finite and precious. In order to leave these resources to the generations of tomorrow, sustainability is the way to go. Environmental sustainability is one of the three (and more popular) pillars of sustainability. It is a state in which the demands placed on the environment can be met without reducing its capacity to allow all people to live well, now and in the future. In other words, the ability to maintain renewable and non-renewable resource depletion that can be continued indefinitely. However, this does not mean living without luxuries and other worldly comforts, but rather, being aware of your resource consumption and reducing unnecessary waste. In the age of technology, our emotional attachment to gadgets and dependance on electricity can be changed through solar energy chargers. LED lights and CFL bulbs are proven to last longer and are environmentally friendly. Take small, yet effective steps like remembering to turn lights and other electrics off. Do you really need to use a car? Using public transport not only reduces air pollution but is also a great way of commuting. Other great alternatives include walking and cycling, which can double as workout regimes and you can have the summer body that you always dreamt of! It’s never too late to go vegan. Animal agriculture contributes more to CO2 emissions than the entire transport system combined. Reports have stated that avoiding meat and dairy is the single most effective thing you can do to reduce your individual CO2 footprint. In addition, a vegan or even a vegetarian lifestyle improves your health and promotes animal welfare. However, not only what you eat matters but also how you eat it. Recyclable food containers like paper or steel straws, biodegradable packaging and using your own containers everywhere makes a huge difference. The fashion industry is one of the world’s most polluting industries. Shopping less would not only help the environment but will also save you money. Recycling and/or donating old clothes is another way of reducing waste. 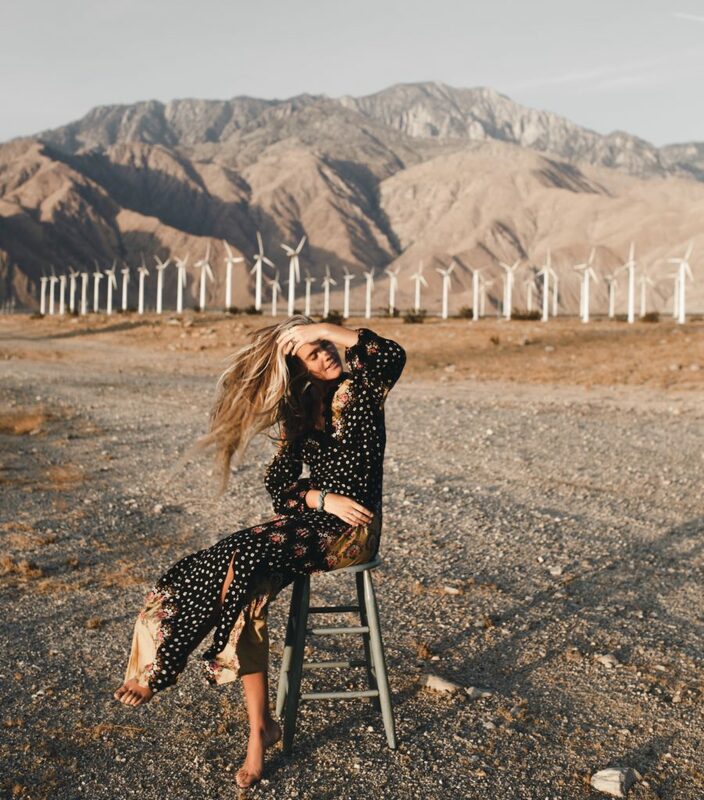 Sustainable fashion houses have also sprung up all across the world which are producing eco-friendly collections – if you do buy new, why not support an environmentally friendly brand. In addition, many makeup brands are working towards cruelty-free organic products. Living in modern society, it is very challenging to lead a plastic-free life – but not impossible. It can start with as small an act as refusing purchase of plastic bottles and before you know it, you will be making your own packaging and deodorant. And if you are still unable to completely reduce your plastic footprint, let rePurpose offset the rest by using our plastic footprint calculator. Follow us on instagram and use the hashtag #PlasticNeutral to show us what steps you’re taking to live a more sustainable lifestyle.